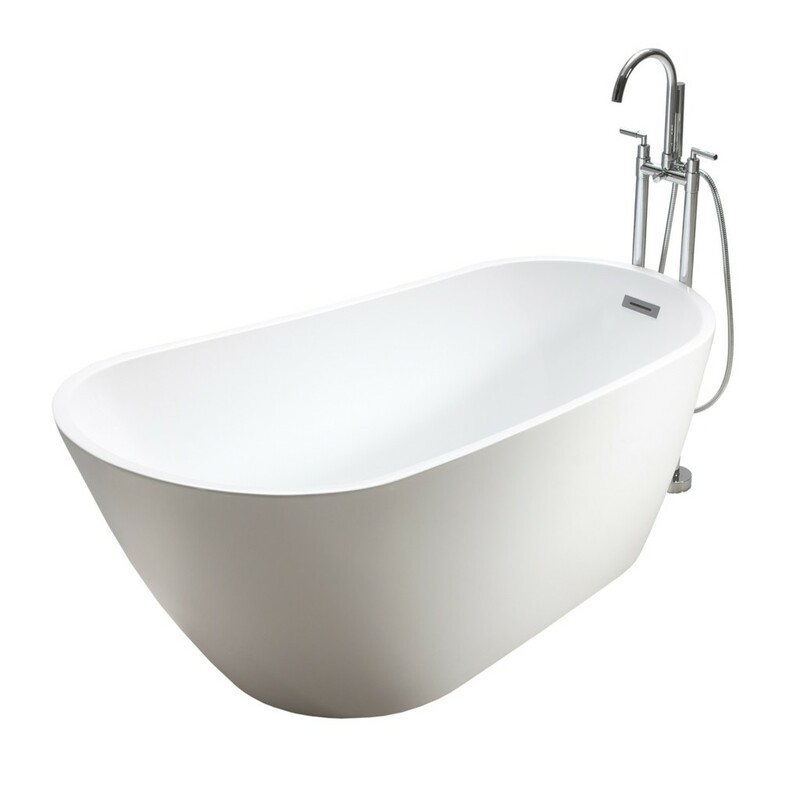 Add a striking statement piece to your modern bathroom with our Tubs and More Freestanding Bathtub. 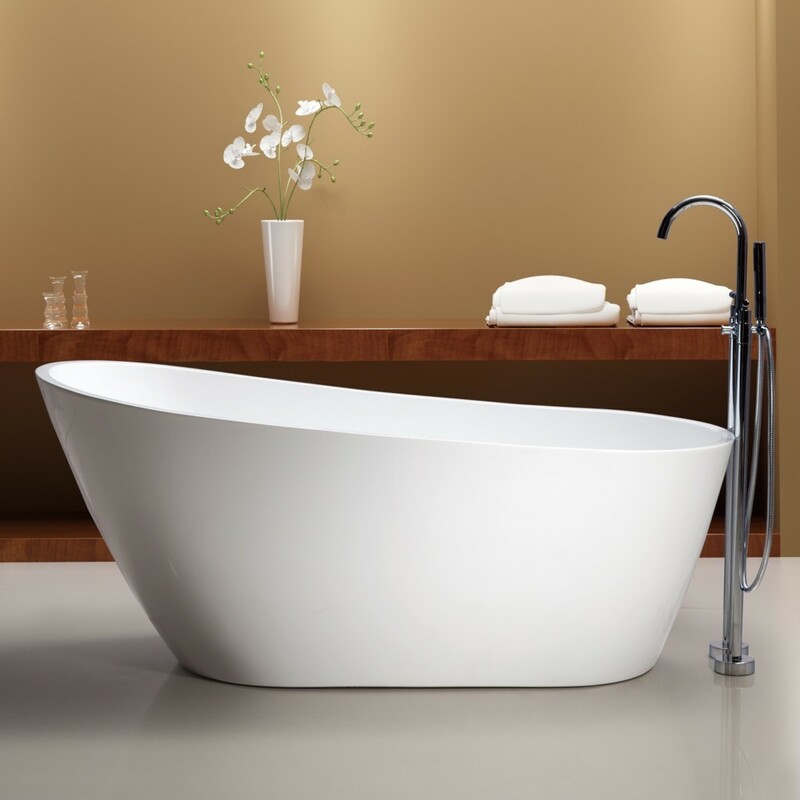 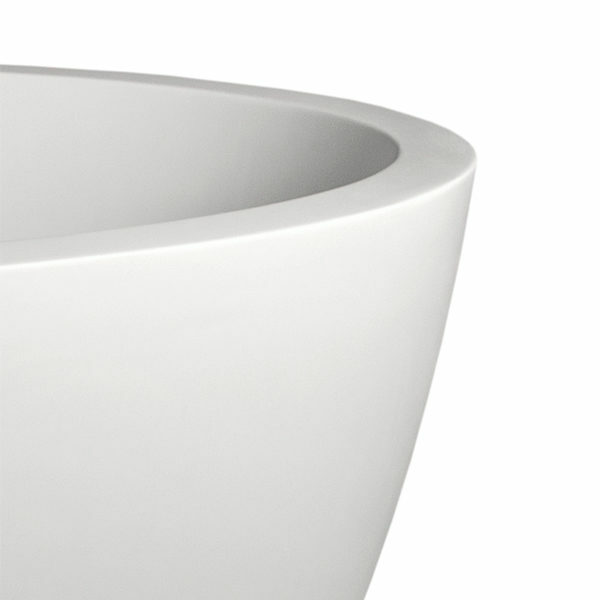 This soaking tub, which is designed and made in Canada, possesses a unique sloping design that will upgrade the visual aesthetics in your bath space. 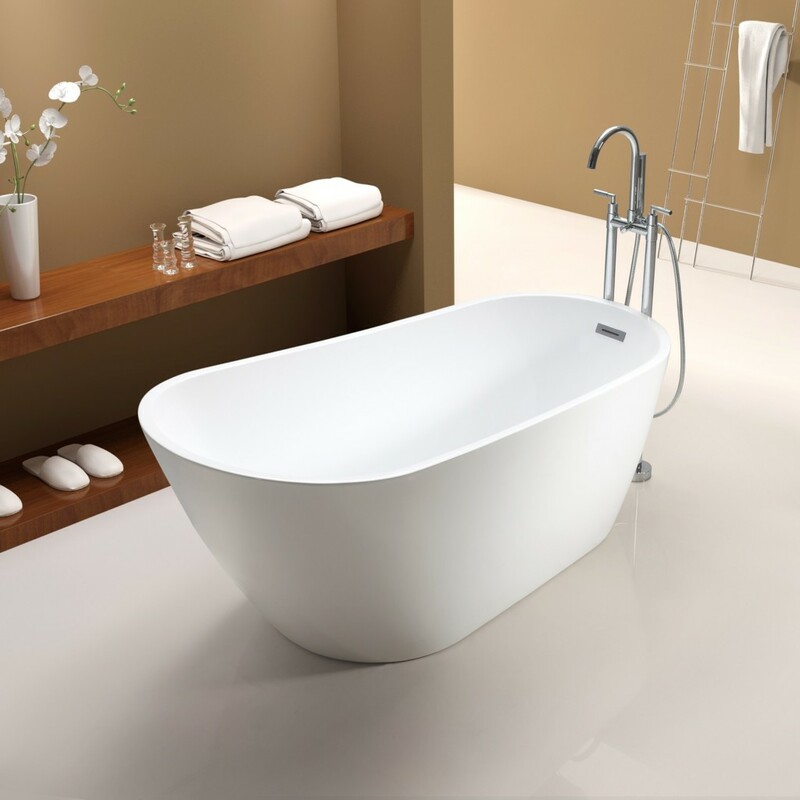 The premium acrylic construction resists chemical corrosion and stains, preserving its fine qualities for many years to come.